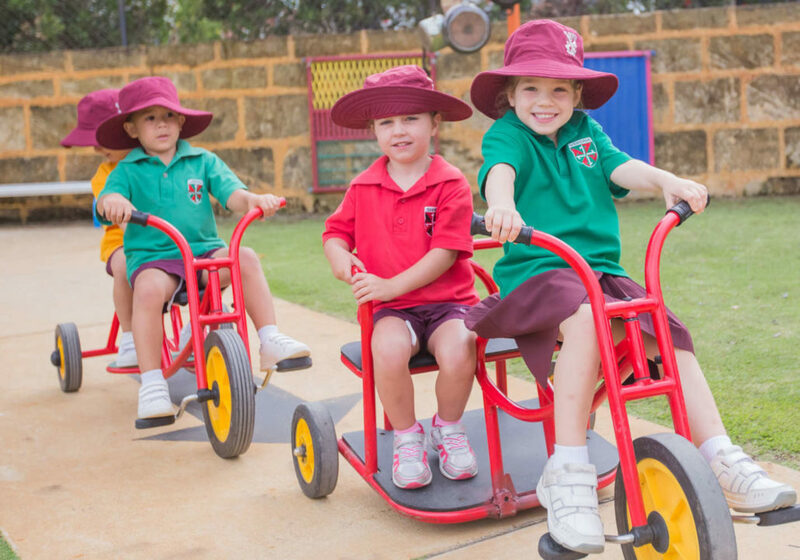 St Peter’s welcomes children into our Early Childhood Centre, our focus is to develop the whole child by providing an environment in which children feel they belong through a safe, secure, nurturing and stimulating environment. The Early Years program nurtures the growth and development of each child spiritually, socially, emotionally, cognitively and morally. The program acknowledges the values and beliefs of our children and an awareness of their differences and diversities. We believe in the importance of ‘learning through play’, providing play based experiences that enhance and enrich decision making skills, self-esteem and self-confidence, a sense of responsibility, resilience, good citizenship and respect for others. 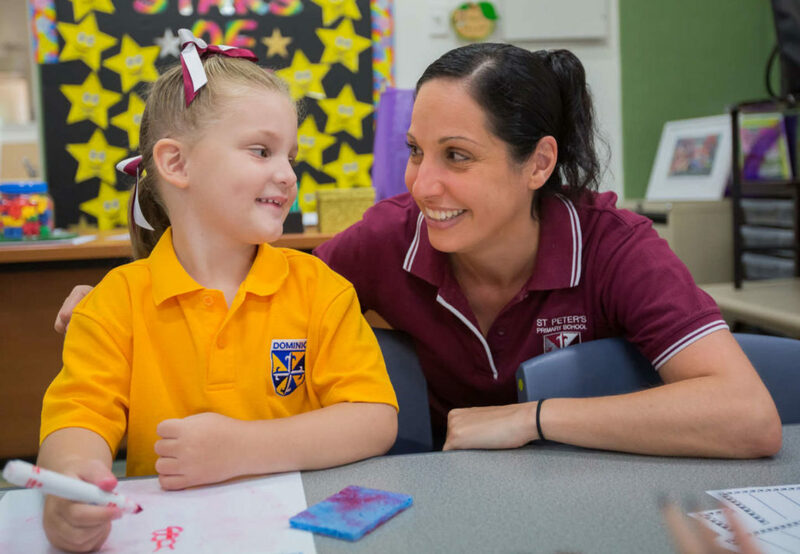 We acknowledge that parents are their child’s first educators; our role is to support parents on their child’s faith and educational journey through experiences that nurture and develop each child’s sense of wonder and awe of God in their life and the world around them. 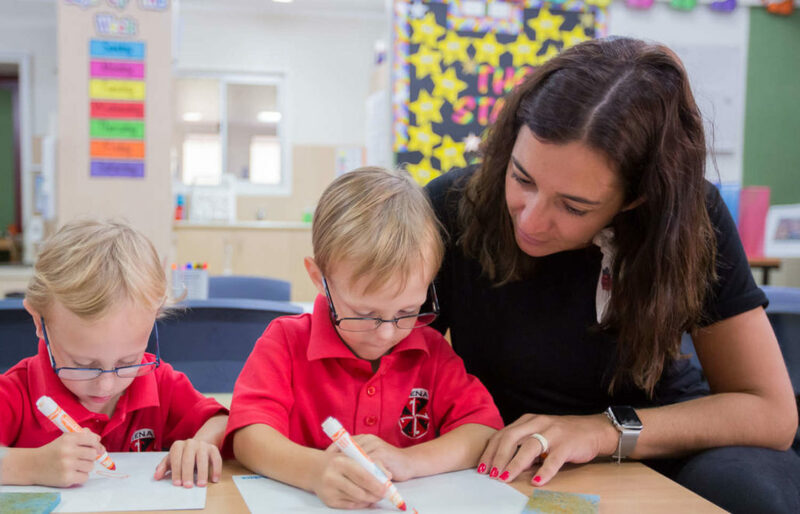 We foster a strong partnership between home, school, parish and community, this is the is the key to ensure positive and successful learning outcomes for our children . Together we support our children to be, become and belong. We invite parent involvement through class rosters, excursions/ incursions and special events. 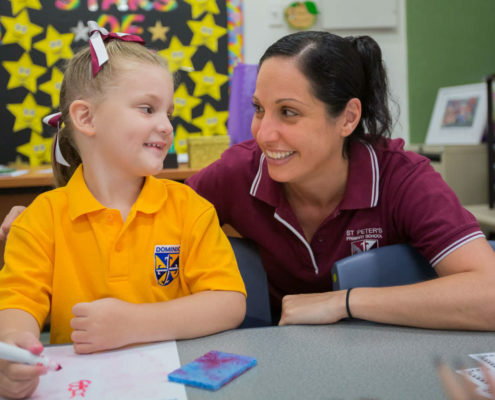 Our Early Years program has strong emphasis on high-quality Literacy and Numeracy practices. 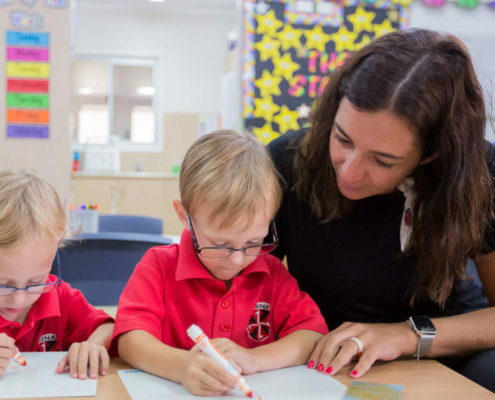 This is achieved through explicit teaching and the development of critical thinking strategies to support the progress of student’s achievements in these areas. 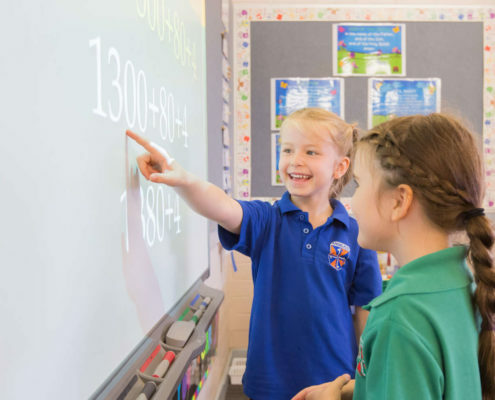 Providing a differentiated curriculum ensures we cater for the needs and capabilities of each child. 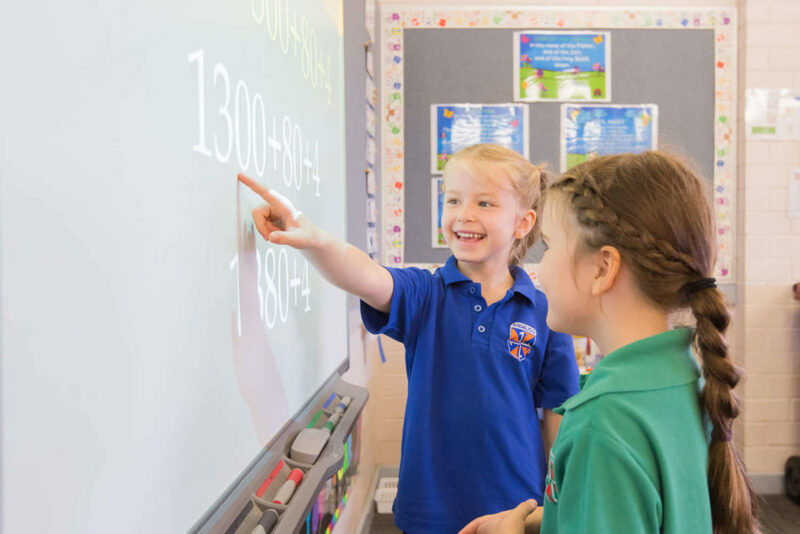 We believe as educators our role is to provide programs that encourage our children to become happy, confident, active and life-long learners who construct their own understanding and knowledge of the world.